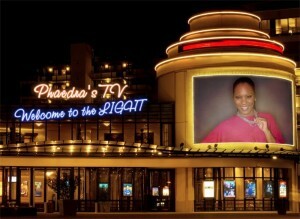 Phaedra’s T.V. is here! Enjoy a brand new interactive world in which Phaedra’s words will touch, move and inspire you. So sit back, relax and- Welcome to the Light! Greetings! We so enjoy you visiting us at BRONZE & I THANK YOU for lending me your eyes and ears for a few seconds and I am glad to know that you enjoyed “WELCOME TO LIGHT.” It is my prayer that as I encourage myself with my posts, that my sisters and brothers would be encouraged, as well. Again, thank you and please do contine to visit us and bring some friends. 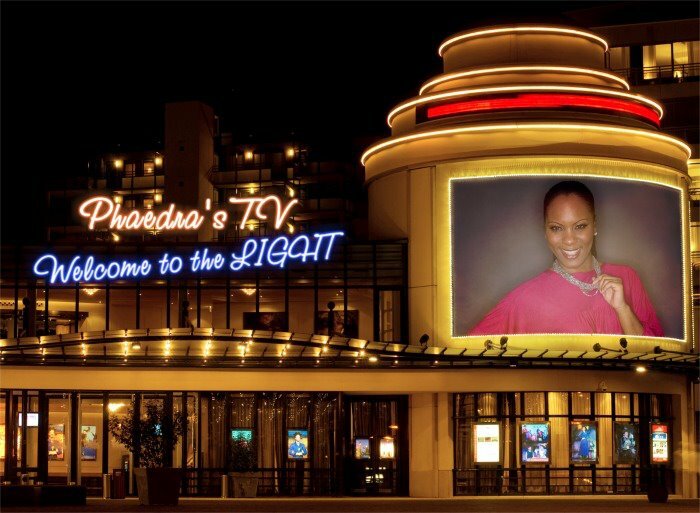 The episodes of “The Light” is very inspiring…Keep them coming!!!!! Keep up the good work Pha !!!!!!!!!!!!! Hi Nikki! Thank you so much for joining us…glad that u r enjoying the show & getting something from them. Please do check back every week for a new episode and be sure to invite some friends. ~ Be blessed!